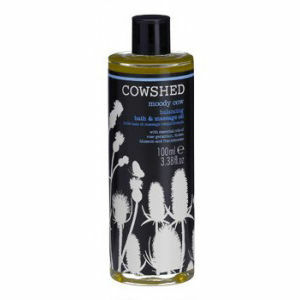 Explore the Cowshed range of award-winning bath, body and skincare products full of amazing fragrances here at Mankind. 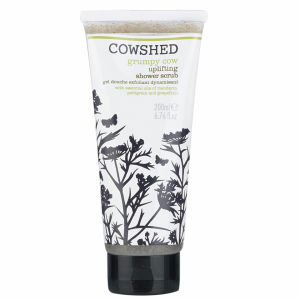 After opening up a spa in an old cowshed in 1998, the brand aims to create spas and products that are always natural, honest and true to their British heritage. 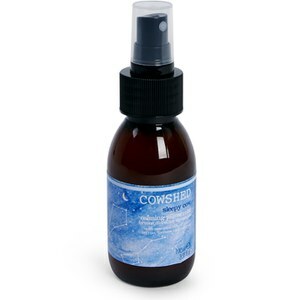 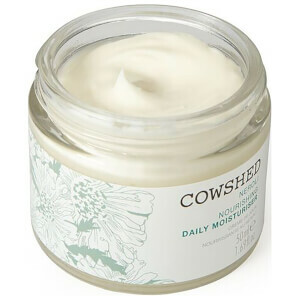 Their award-winning products use only the very best organic and wild crafted plant extracts along with mood-boosting essential oils to nourish the mind, body and soul. 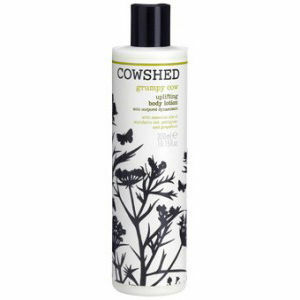 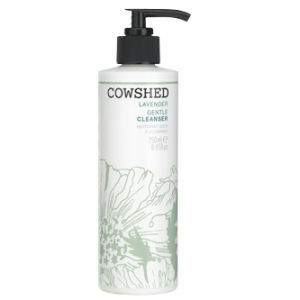 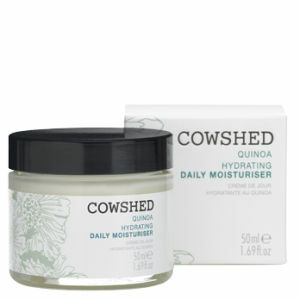 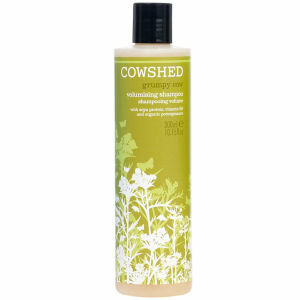 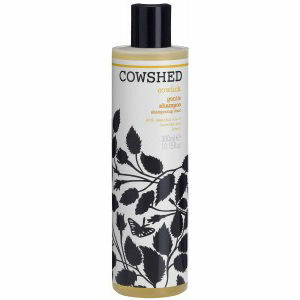 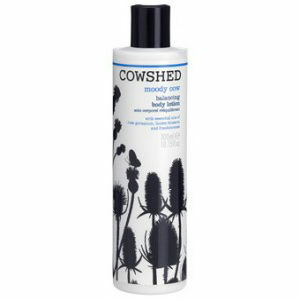 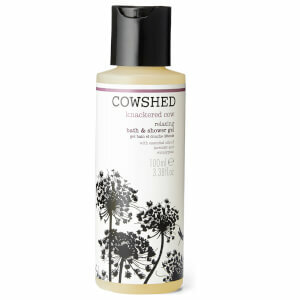 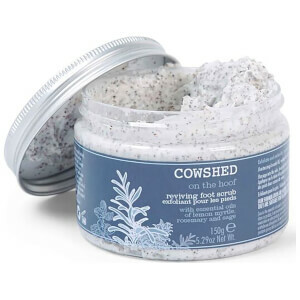 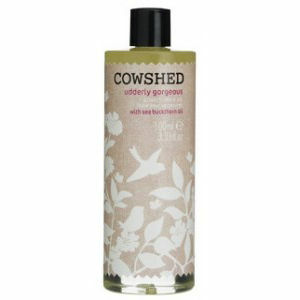 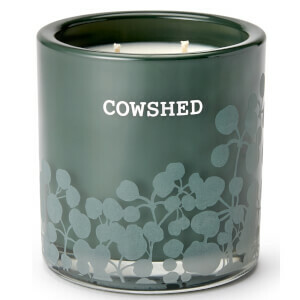 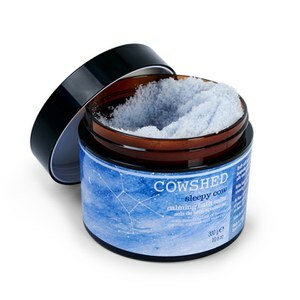 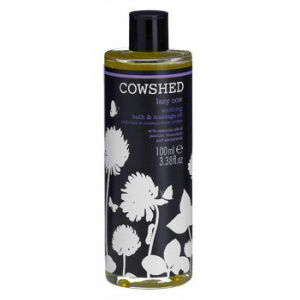 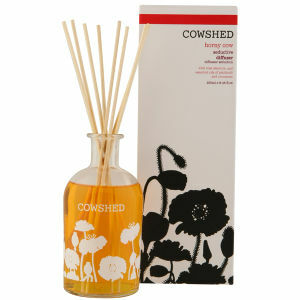 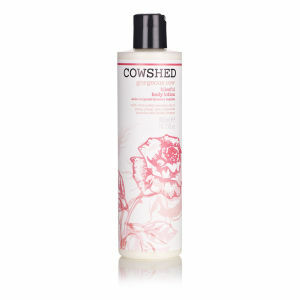 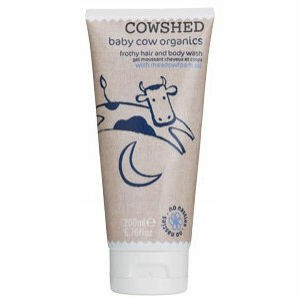 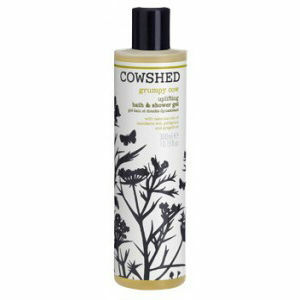 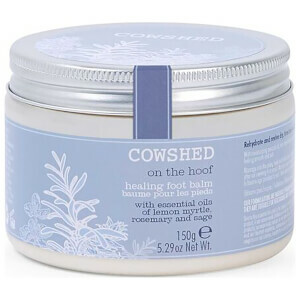 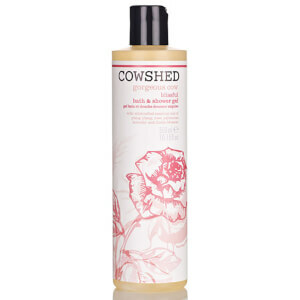 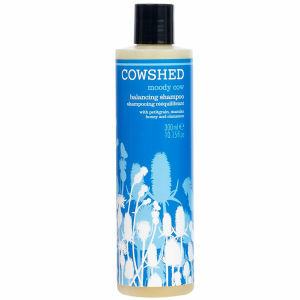 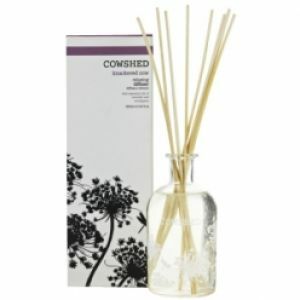 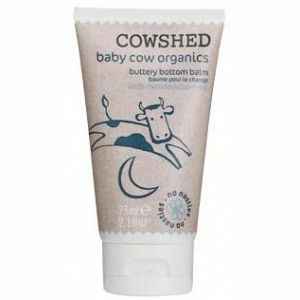 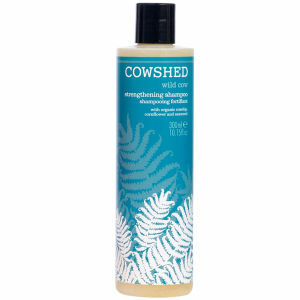 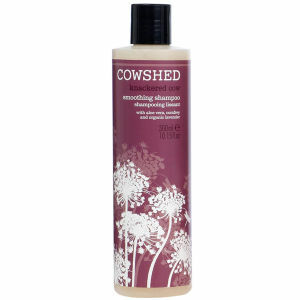 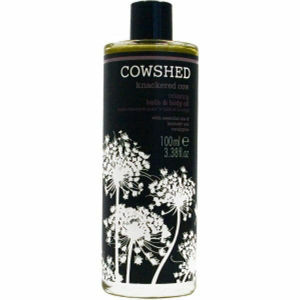 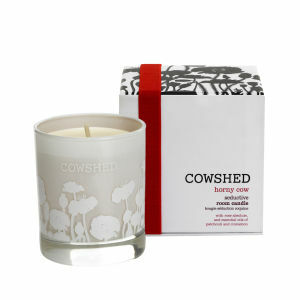 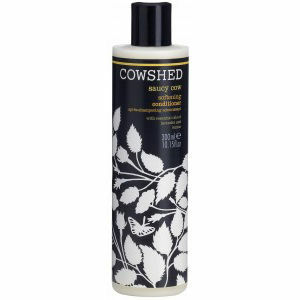 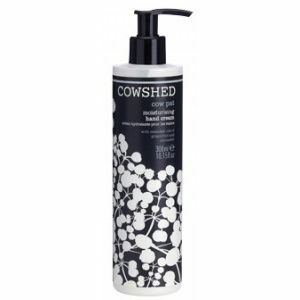 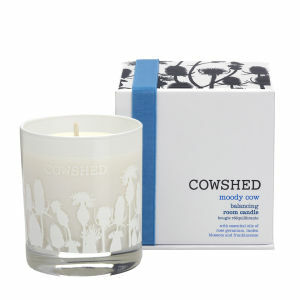 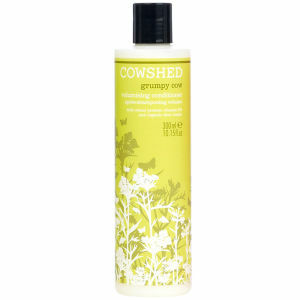 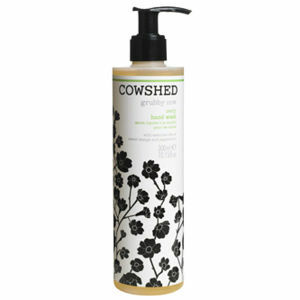 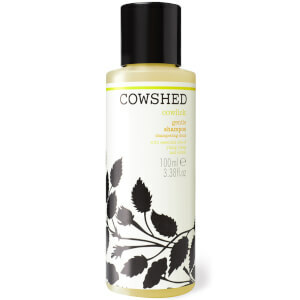 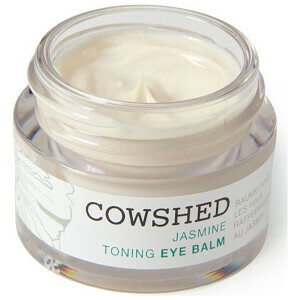 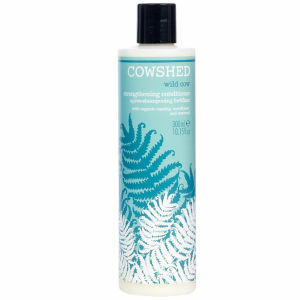 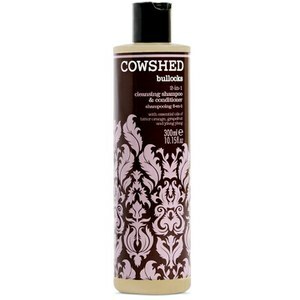 Check out the Cowshed range here at Mankind.